Drake featuring Jay Z – "Pound Cake/Paris Morton Music 2"
Before Drake's new album is officially released (Yes, I'm aware it leaked) a new tune had begun surfacing called "Pound Cake/Paris Morton Music 2" featuring Jay-Z. It's a mellow beat with a haunting vocal sample that matches up with the flows that Drake and Hova bring. Yet, the beat switches up after 4 minutes and the second part kicks into full gear. 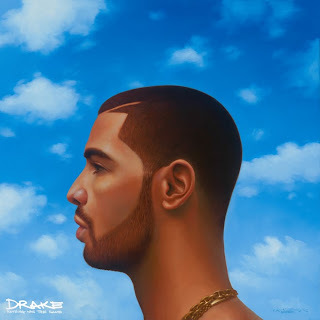 Stream below and pick up Nothing Was The Same on September 24th.